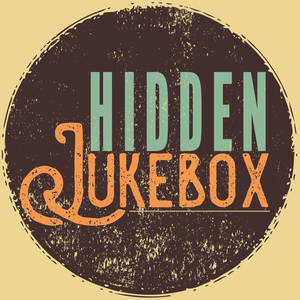 11 episodes of Hidden Jukebox since the first episode, which aired on November 9th, 2017. We should be okay and we won't get in a muddle. A stone-cold classic that's as relevant, progressive, and weird as it was in 1995. These are loud, smart hope-from-the-gutter tunes, and we're kind of in love. Mezzanine is Massive Attack's 1999 breakout third album. On this episode, we chill out after the rave and talk nicknames, musical diversity, fade-ins, buildups, and teenage weirdos. We also say "Bristol" many times as if we know where that is. On our fourth episode we listen to Luna’s Penthouse—Laura Loe’s favorite album of the 1990’s. We discuss lush recording, embarrassing lyrics, shameless Velvet Underground rip offs, and the absence of early rock shows for aging Gen-Xers. Pavement, Brighten the Corners, 1997.